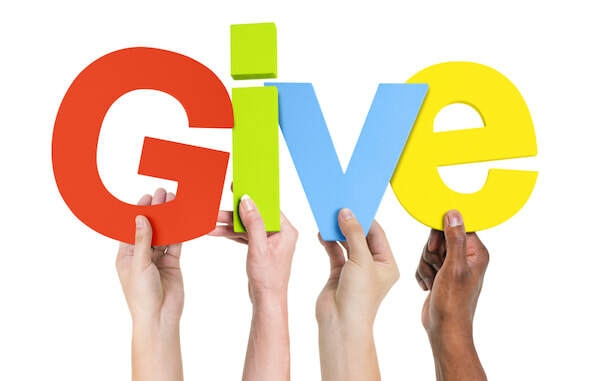 Donate directly to Caledonia Bands and 100% of your donation will go to band to fund students, instruments, instructors and other necessary music fees. Write a Check: Send a check written to Caledonia Bands Booster, PO Box 501, Caledonia MI 49316.
Credit Card: Click the DONATE button to pay by credit card. A Paypal account is not needed to make a donation. Caledonia Bands Booster is a 501(c)(3) organization. In some cases, your donation may be tax deductible. Be sure to check with your tax consultant for more information. E-mail our treasurer if you'd like a receipt for your direct donation. ​In many cases, organizations or businesses will match your donation. Just ask!